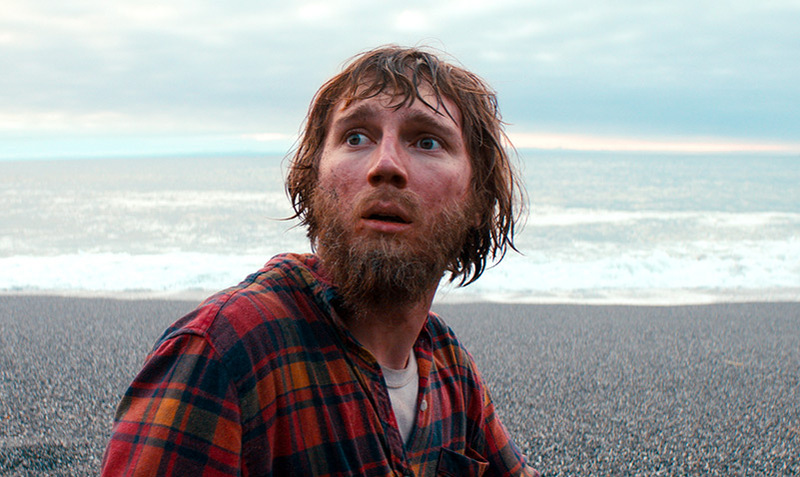 Swiss Army Man begins with Hank (Paul Dano) about to hang himself, a corpse washing upon shore, and lots and lots of farting. The movie is, in short, a story of friendship between a stranded man and a corpse. This corpse, named Manny (Daniel Radcliffe), has special bodily abilities that have the capacity to help Hank find civilization again. The film initially holds a tone, and some early shots, that are reminiscent of Wes Anderson’s more subdued works. It is quirky, endearing, and strangely blunt. However, as the film progresses it becomes apparent that this is a film with an authorial stamp of its own. 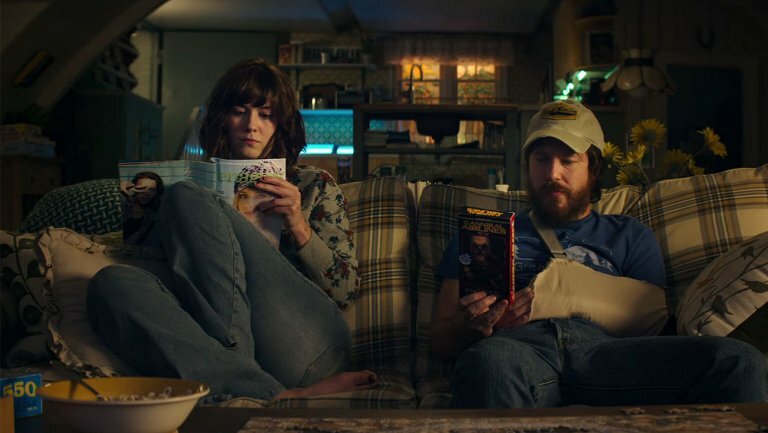 Michelle (Mary Elizabeth Winstead), in the process of leaving her boyfriend, suddenly becomes party to a car wreck. She awakens in a concrete room chained to the wall. An effectively desperate Winstead struggles just to reach her phone in a tense scene that culminates in the menacing introduction of Michelle’s captor Howard (John Goodman).